On Fair Isle, the most northerly of the Scottish Isles, 2 old diesel generators were due to be replaced which provided power to the Island from 0700 – 2300 on a daily basis. Outside of these times or during any breakdowns the entire Island was left without any form of electric power. 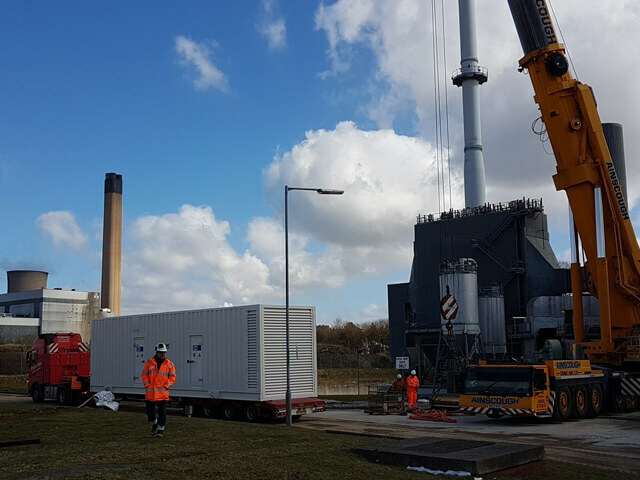 To supply the Fair Isle with a constant and stable electricity supply a consultant was brought in to put together a more resilient system to meet the Islands existing and future requirements. This package included Wind Turbines, Solar PV Panels, Inverters and Batteries. 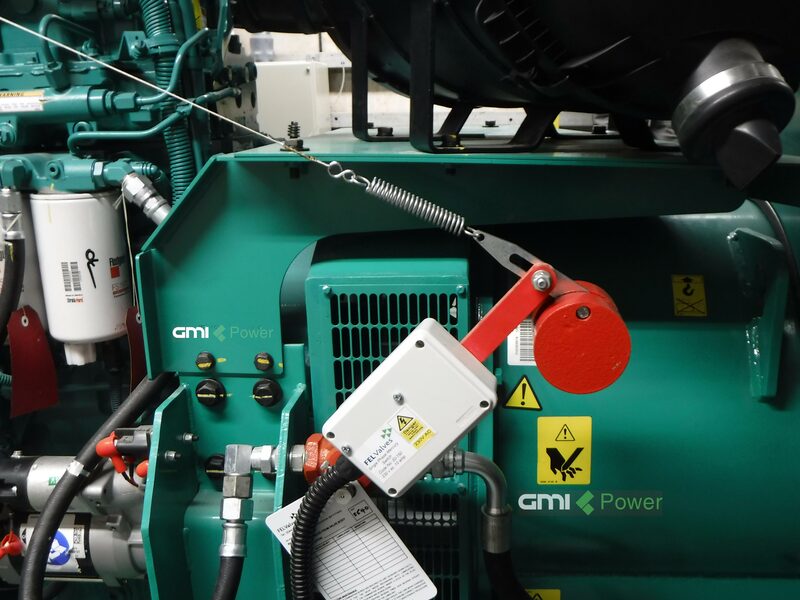 At GMI Power we offered a solution using 2 synchronized 100 Kva Generators which were installed within a dedicated GRP Enclosure. The client provided us with a bulk fuel tank which we installed along with an automatic duplex fuel transfer pump system via double skinned underground fuel pipe work. As part of the project GMI Power were appointed to complete the design of the controls and plant room layouts. The logistics of this project were very onerous and getting equipment and personnel to the island was quite time consuming. The new sets were delivered, installed, tested and commissioned in the agreed time frame and on budget. At GMI Power Solutions we want to keep you up to date with our recent work at GMI Power. 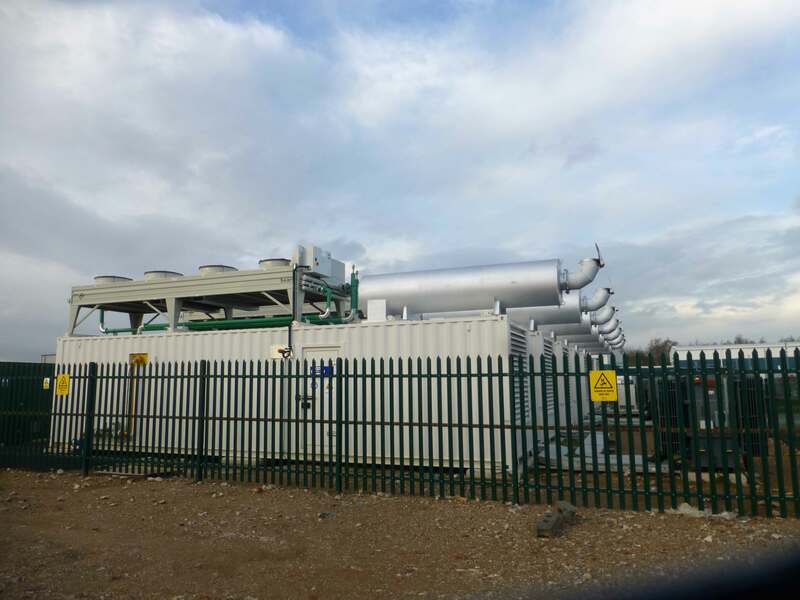 GMI Power Solutions Ltd offer premium Power Generation solutions for businesses throughout the UK. Our wide range of in-house services can provide a complete turnkey project from design through to installation.